If you’ve watched any of the recent Marvel movies and thought ‘hey, that Hawkeye is pretty cool, I wish I could be an archer like that’, or if you saw Stick It and wondered if you’d be any good at gymnastics, this is the list for you. With the Olympic Games just around the corner, we’ve tracked down Perth’s best fitness centres and sporting clubs to get you active. As Australia’s only full-sized public archery park, Hoddywell Archery is the perfect spot to try your hand at the sport or to get in some practice. The park has several trails for people of all levels of experience, as well as a target lane and equipment for sale or to hire. 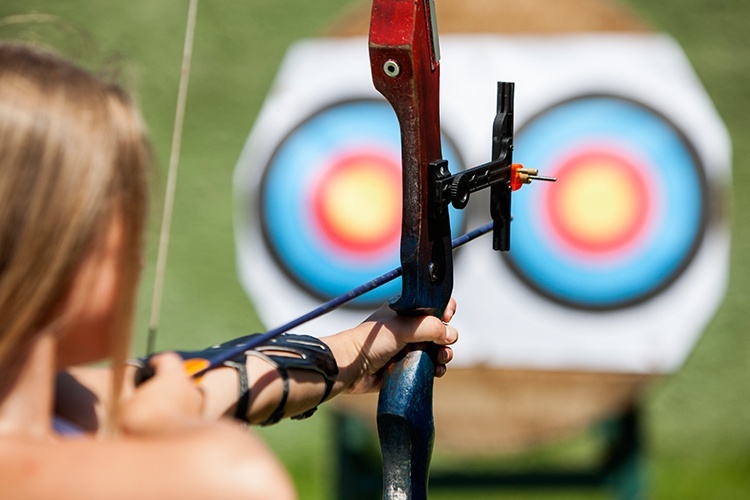 Whether you’ve just started out in archery or are as advanced as Katniss Everdeen, at Hoddywell Archery, you’re sure to have an enjoyable day out. Trying horse riding for the first time can be intimidating. On the TV during the Olympics, the riders always look so elegant and graceful… but, you don’t need to worry. 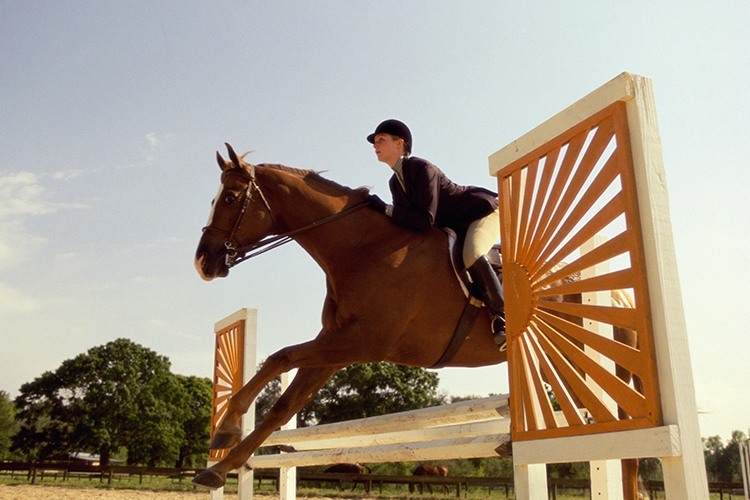 The Centura Riding School has classes from beginners through to advanced levels, as well as private lessons and casual riding opportunities. When you’re first introduced to horse riding, your instructor will start you on a lunge line so you have the opportunity to feel comfortable on the horse while finding your balance and co-ordination. With enough practice, you’ll soon be trotting along on your own and loving it! Gymnastics isn’t just for kids. At High Flyers WA, anyone can join in on their classes, competitions and recreational programs. Improve your flexibility, fitness, strength, co-ordination, and confidence with an adult class that teaches tumbling, stretching, gymnastics, back flips, somersaults, and trampolining. Challenge yourself in an enjoyable, safe and supportive environment that gives a great full body workout and gets you feeling amazing. Have you tried the classes at High Flyers WA? Share your thoughts about it on True Local. Take a class at the centrally located Judo International and you’ll find yourself part of a supportive and welcoming group. 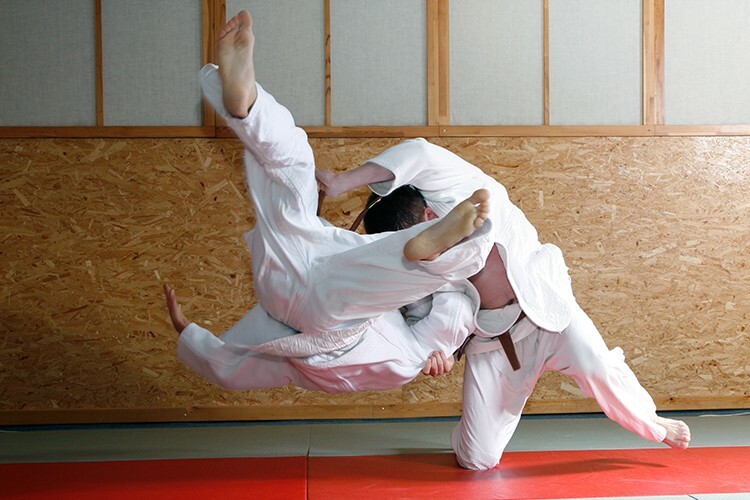 Classes for both adults and children are designed to build fitness, technique and confidence in the practice of the Japanese martial art of judo, so you’ll get a great workout for your body and your mind. Judo International encourages everyone to give the sport a try, and even offers complete beginners the opportunity to try a class for free with no obligations! How cool is that? Have you been to Judo International? Write a review about your experience on True Local. 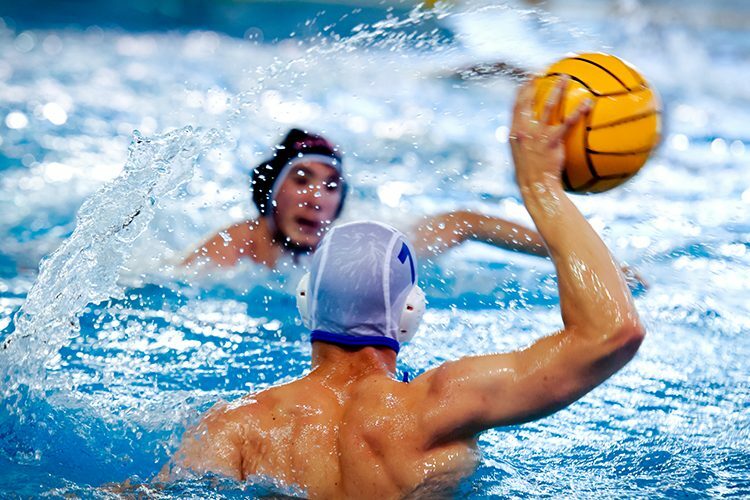 Melville Water Polo Club is the oldest water polo club in Western Australia, focused on providing a safe, fun and friendly space for both social and elite play. Through player development, national competitions and a relaxed family-friendly atmosphere, the club invites people of all ages to join in on the fun. Located by the Swan River, the scenic pool welcomes women and men, young and old, and people of all fitness levels to share in having a great time playing water polo. Made a splash at the Melville Water Polo Club? Leave a review on True Local. Did we miss your favourite Olympic sport? Leave a review on True Local for your top picks of Perth’s best fitness centres and sports clubs.